The Reflective Band medical ID bracelet is made with an adjustable nylon band and stainless steel emblem. 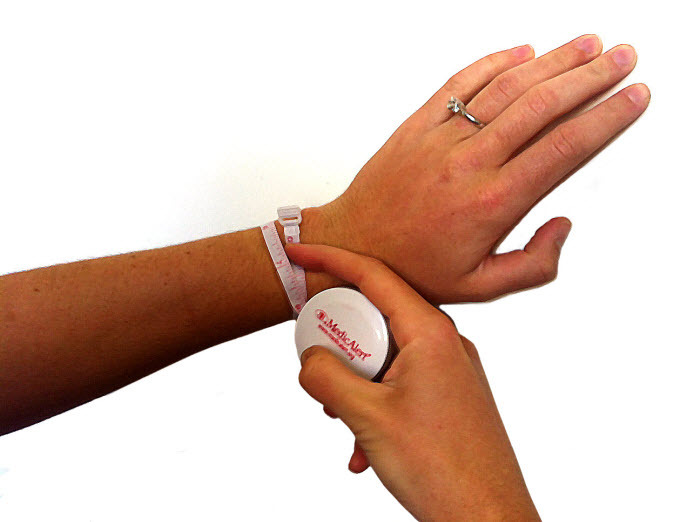 The Reflective Band bracelet comes in a variety of colors and is perfect for active individuals. Note, your personalized engraving is on the front of your ID.